Q: What type of surfboards do you rent? Q: How old do you have to be to rent? Q: What kind of deposit do you need for rentals? Q: What should I bring to Tofino? 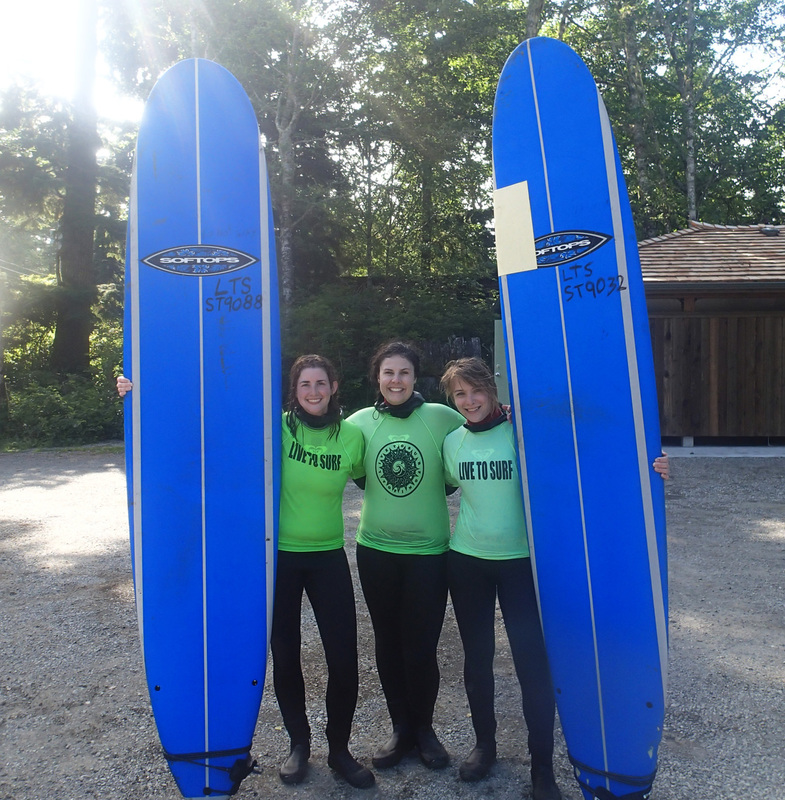 A: The weather in Tofino can be very unpredictable so we recommend coming prepared. We suggest bringing a raincoat, good hiking shoes, sandals, sunglasses, sunscreen, towel, camera and a smile. Q: Can I rent for more than 1 day? A: You can rent for as many days as you like as long as you are NOT camping. There is too much theft and damage associated with camping in Tofino. Returning each day will assure you that your gear will be kept safe and clean each night. 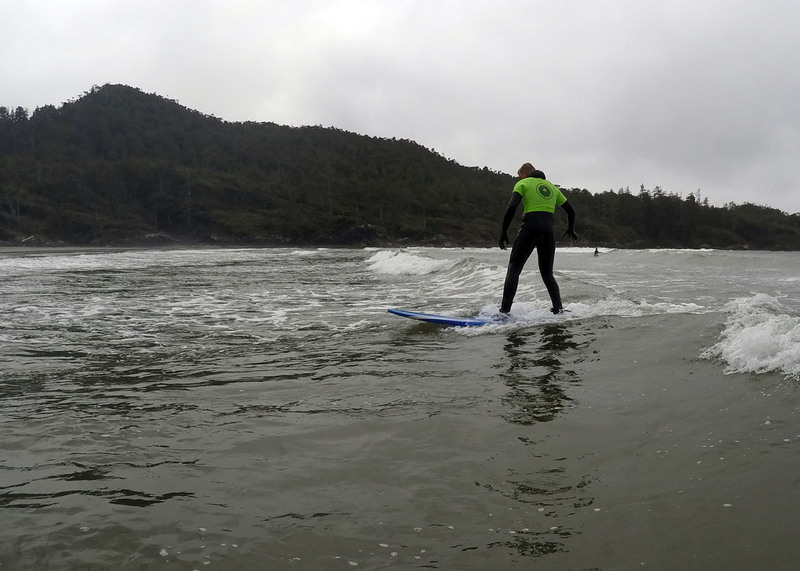 A: The water temperature in Tofino ranges from 7-15° degrees Celsius (Summer – Winter). A: When wearing proper gear, it is very enjoyable and lots of fun. Q: What thickness of wetsuit do you recommend? A: In our area, a 4/3 can be used all year round, as long as you have all the accessories like hoods, boots and gloves in the winter time. Q: How does a wetsuit work? 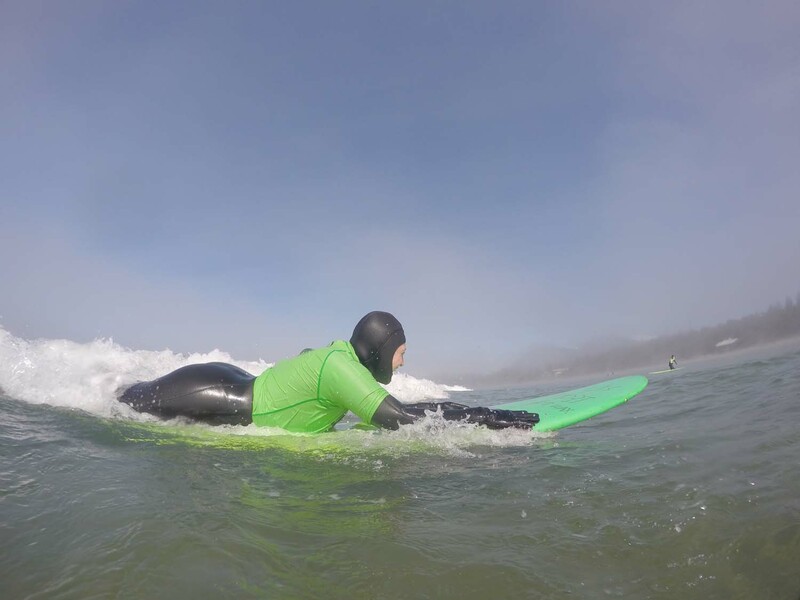 A: Wetsuits should fit snug like a 2nd skin. 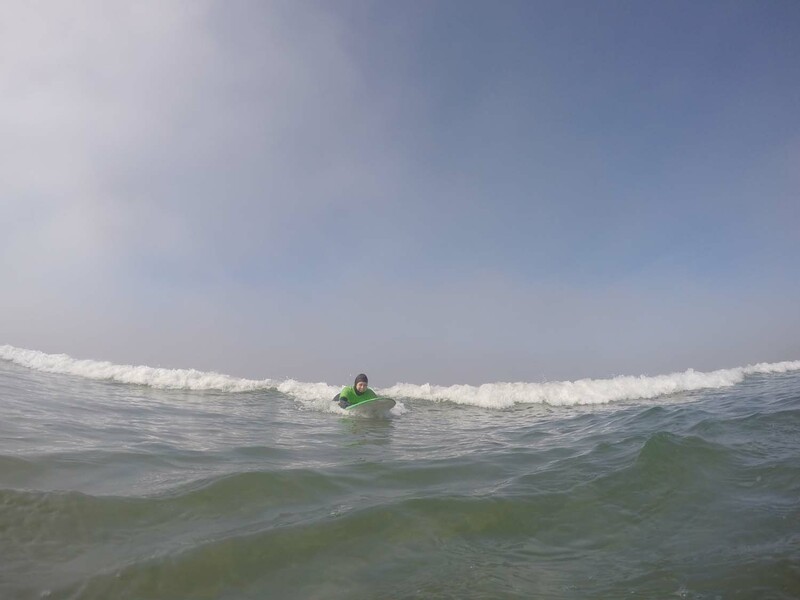 When you enter the ocean, a thin layer of water will slowly enter between your body and the wetsuit. Your body will warm up the water and will keep you warm. Q: Can you surf all year round? 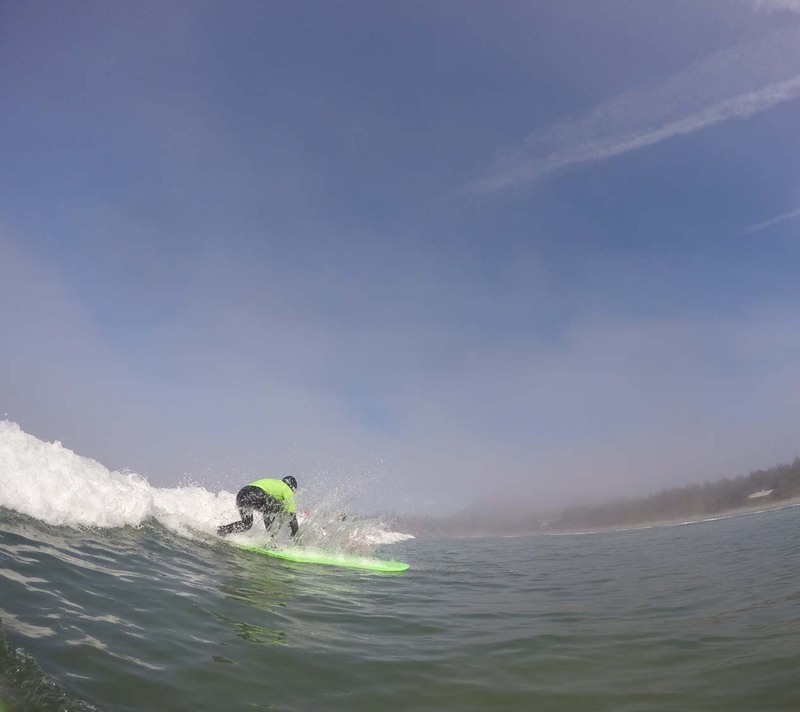 Q: When is the best time to surf? 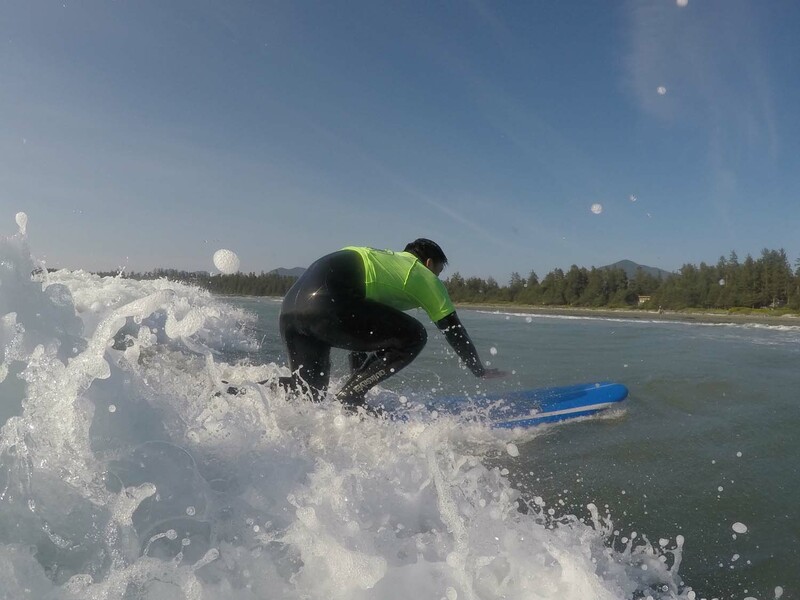 A: Although Tofino has surf all year round, the surf is generally the best in the spring and fall, when the surf is the most consistent and not too stormy. Q: Does it ever get too big? 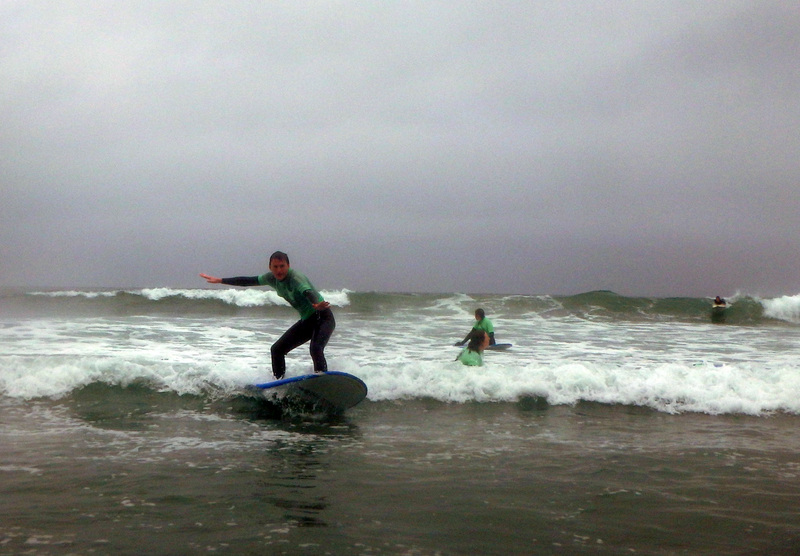 or too dangerous to surf? A: Yes, occasionally in the winter months, the surf will get too big and dangerous and we will shut down rentals until the risks have been reduced. 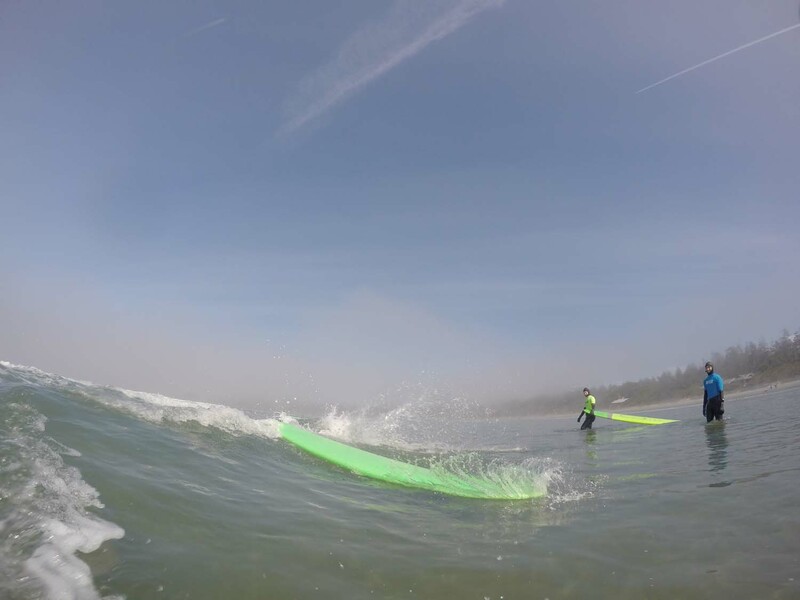 Tofino has several beaches with surf that varies from one to the next, so although it may be too big to surf at one beach, it may be fine to surf at other beaches. Q: Is there anyway to forecast what the surf will be like? A: With today’s modern technology, the surf can usually be predicted sometimes up to 1 week in advance. You can check forecasts with these tools.